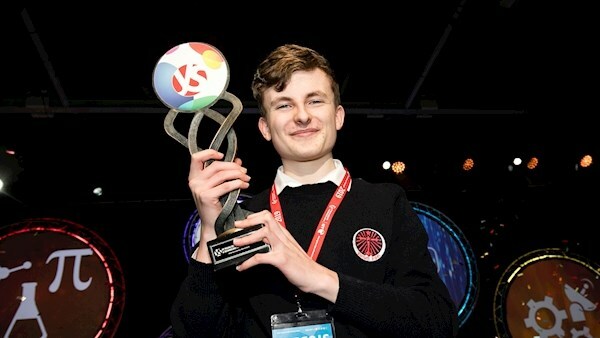 Huge congratulations to Skerries Community College student, Adam Kelly, who has won the top award at the prestigious BT Young Scientist & Technologist of the Year competition. Adam’s project, which was entitled ‘Optimizing The Simulation Of General Quantum Circuits’ was praised by judges. Judge and Chair of the Chemical, Physical and Mathematics Category, Professor Sean Corish, said the winning entry hugely impressed the judges. “Quantum computing is an emerging technology which represents a potentially significant advance in computing,” he said. 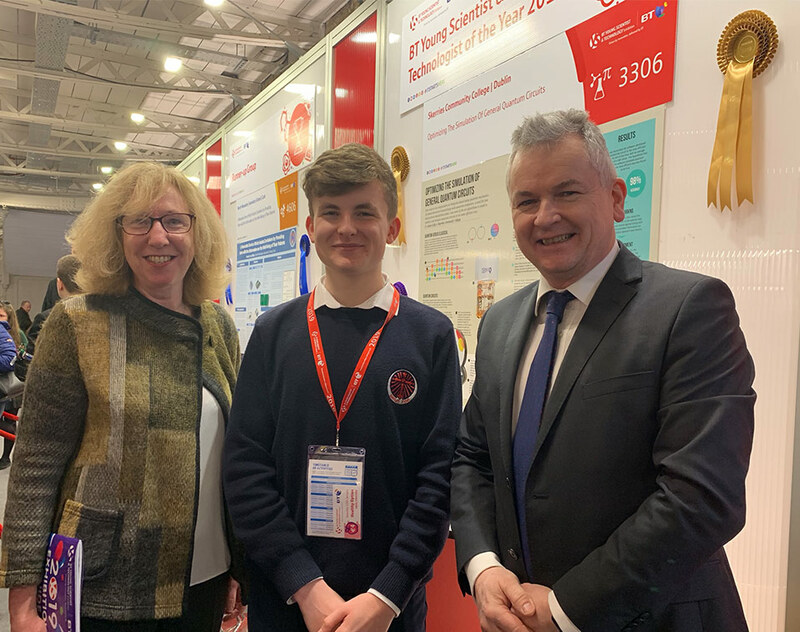 Adam received a cheque for €7,500 for winning and will go on to represent Ireland at the European Union Contest for Young Scientists in Bulgaria in September. “What inspired me was all my teachers and the people who helped me along the way inspired me. Congratulations to Adam and his teachers and principal at Skerries Community College. He is surely the definitely of our DDLETB motto – Learn Achieve Succeed!